There are only three monthly challenges left for Arcade Club in this academic year. 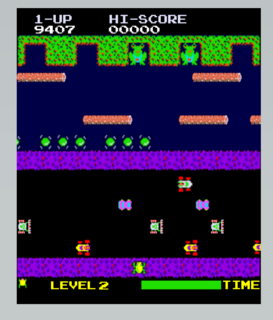 This one will feature the game Frogger! Once again you will be treated to a "Golden Age" video game that did not feature in the OASIS. This game was released by Konami in 1981 and appeared in just about every gaming platform you could think of at the time! 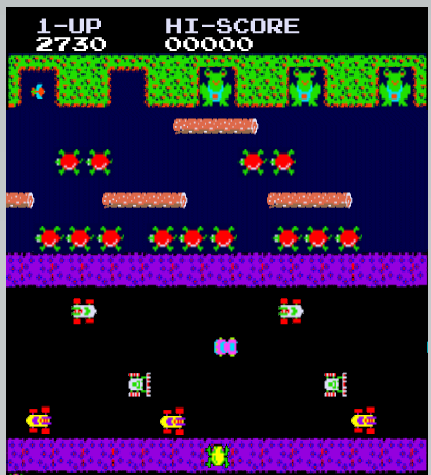 For this month's challenge, you want to go to THIS LINK and play Frogger there. Screencap your best performance (and post it in this thread) by April 30 at 11:59 PM HOL! 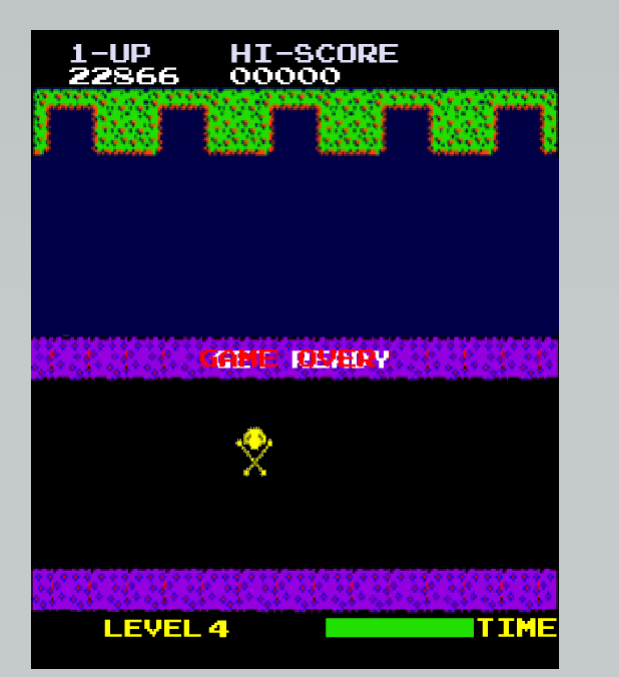 NOTE: It is strongly suggested that you save a screencap each time you successfully get a frog across the screen; this game's scores disappear fast at "Game Over"! -Participation at all will earn you 5 scales. -If you score 2000 points or higher - or at least get two frogs to safety on Level 1, your screencap will earn you 10 scales instead of 5. -The top three scores of the month will get extra scales (25, 20, and 15 respectively for the month instead of 5 or 10) as well as special awards! PS: Feel free to edit your post throughout the month as you improve your score!